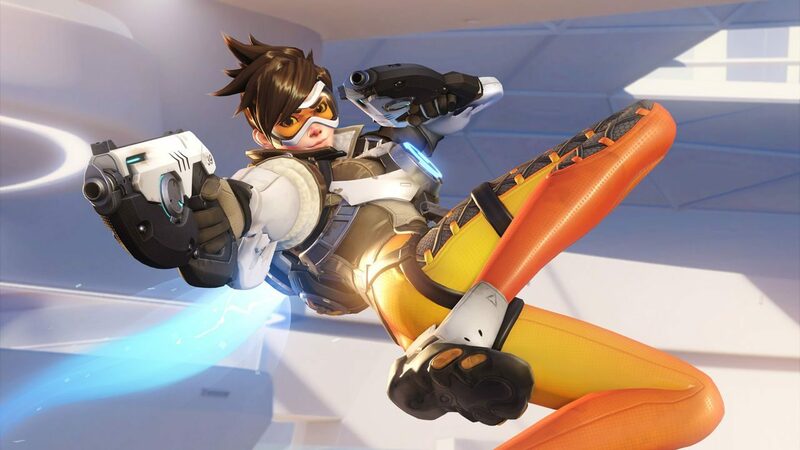 Blizzard’s highly-anticipated team shooter Overwatch is just a few days away from release, and while many around the world are preparing for launch, Blizzard has shared some new information during the game’s open beta period and plenty of big numbers that correlate to its big success so far. 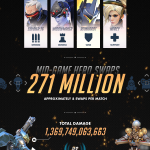 In an update on the game’s official website, developer Blizzard Entertainment released a new infographic full of stats from Overwatch‘s open beta, which ran at the beginning of May to introduce players to its particular brand of team-based, first-person shooter action. 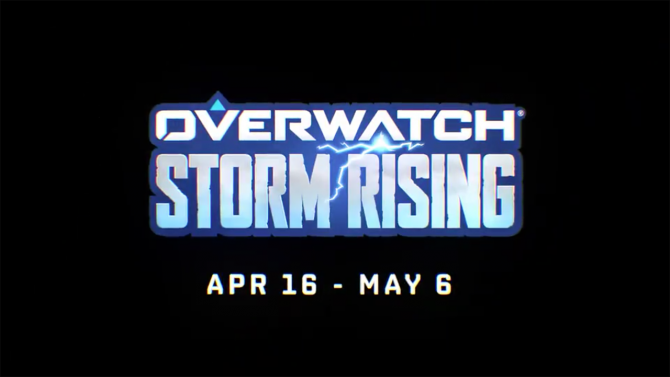 Coming off the open beta period where over 9.7 million players in total played across consoles and PC, Blizzard shared even more information highlighting the beta’s big success as players from over 190 countries worldwide began their watch with the new title. 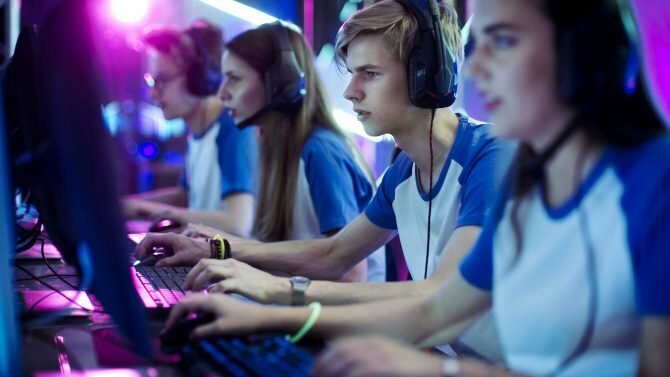 In total during the beta period, players tallied up 4.9 billion minutes (or 9,380 years) of playtime, and a total of 37,623,607 completed matches. Blizzard also shared the top-picked heroes during the open beta period from each class, with Soldier: 76 (Offense), Widowmaker (Defense), Reinhardt (Tank), and Mercy (Support) each coming out top of the class in their respective categories. 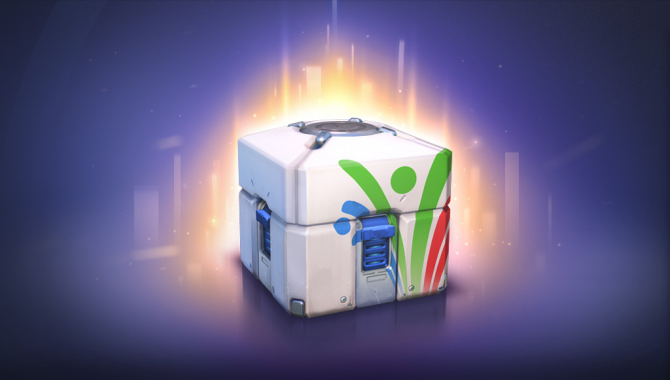 From there Blizzard offered other more specific pieces of data, like players unlocking 87,103,442 loot boxes throughout the beta period, Ultimates deployed, and the number of “thank you’s” from Blizzard to its fans being simply an infinite symbol.